Bangalore is known for its commercial importance. Residents from all around the country are seeking classy homes in the city. 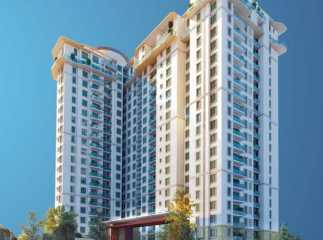 If you are willing to get a home in Bangalore, have a look at property in Yeshwanthpur Bangalore. 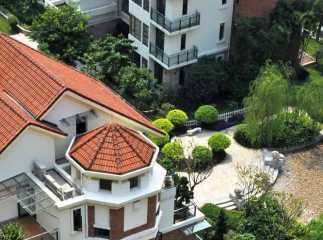 The reputed real estate companies have come up with several sophisticated housing complexes in the area. 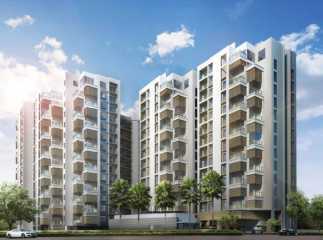 These estates come with 2, 3 and 4 BHK apartments, developed to bring a good mix of luxury and comfort to the residents. If you are willing to embrace one of these abodes, you can make your investment now. 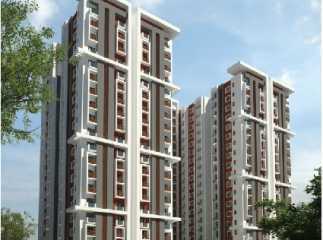 The residential apartments in Yeshwanthpur Bangalore are nested amid nature. You will love the green living amenities in the complex. 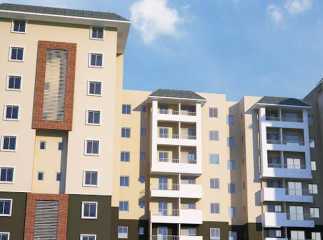 Besides, the homes come with several luxury amenities for the residents. These include swimming pool, gym, jogging tracks, cycling tracks, and so on. Have a look at the new projects in Yeshwanthpur Bangalore and get a luxurious home, close to the commercial hubs in Bangalore.